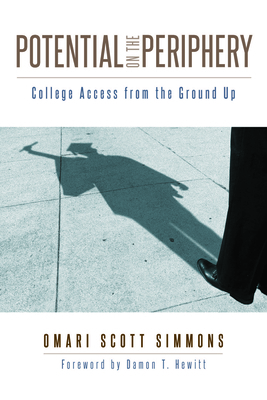 Rutgers University Press, 9780813592879, 208pp. OMARI SCOTT SIMMONS is the Howard L. Oleck Professor of Business Law and the director of the Business Law Program at Wake Forest University in Winston-Salem, North Carolina. He is the co-founder and executive director of the Simmons Memorial Foundation. "Simmons provides families and educators with valuable information on effective practices involving both access to college and academic success. His analysis includes practical suggestions and a substantial review of the literature, along with policy recommendations and actual solutions. Most importantly, he brings first-hand experience in working with students throughout their higher education experiences, and he inspires us with their stories." "The brilliantly told story of a mentoring program, launched and sustained by an African-American family, which nourishes access and success in college for first-generation, low-income youths of all races. This is a playbook to study for social scientific and practical answers."